Click a service for more information. Ambulatory Blood Pressure. Monitors blood pressure over a 24 hour period. Performed by PCN's. Pulmonary Function Test (Spirometry). Assesses lung function. Performed by our PCN's. Ankle Brachial Index. Assessing the peripheral circulation in your extremities. Chronic diseases are conditions which are permanent and often requires frequent examinations treatments, education and awareness about maintaining a healthy lifestyle. Our physical examinations are thorough for early diagnosis and prevention of disease. 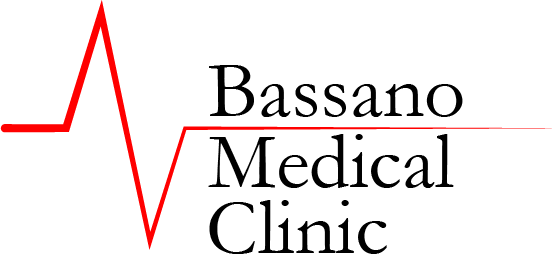 We provide referrals for lab and diagnostic testing as required including; ultrasound, x-ray, mammogram, bone density scans, and many others. 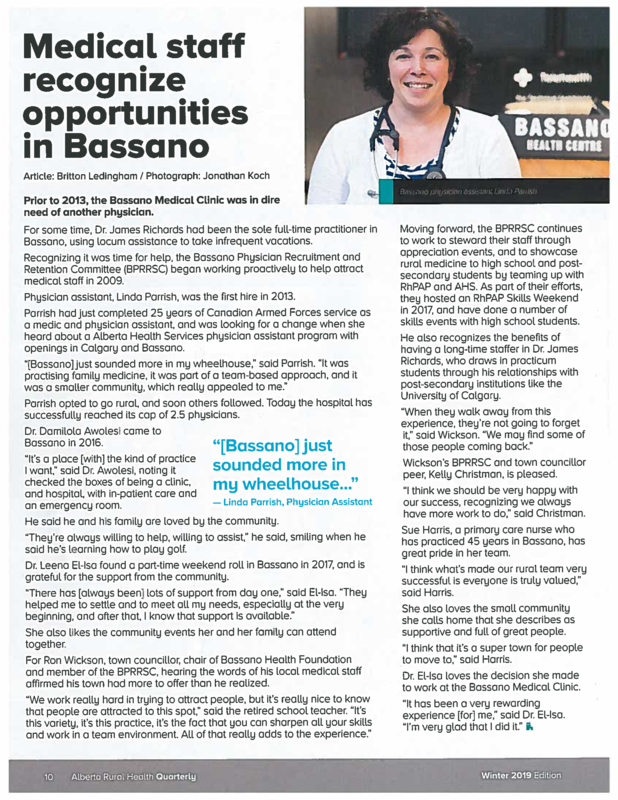 Some Lab and X-ray services are provided in the same facility at the Bassano Health Centre’s Lab & Diagnostic Imaging Department. Prenatal care is offered to expectant mothers and their babies. Prenatal services are offered by our physicians to give you the best possible care and to deal with any issues concerning you or your baby that may arise during your pregnancy. We provide baby and child check-ups when required. Pap smear - The PAP test is a way to examine cells collected from the cervix (the lower, narrow end of the uterus). The purpose of the PAP test is to detect abnormal cells. A PAP test may find cancerous cells and noncancerous conditions such as infection and/or inflammation.  We provide referrals to Specialists, Physiotherapy; Respiratory Therapy; Dietitians; Home care; and other Allied Health Professionals. Our staff strives to promote male health by offering education, counseling and referrals to community resources. We do accept WCB cases. Our Physicians perform drivers physicals in accordance with the Alberta Ministry of Transportation. This includes an eye exam. If you have an appointment please bring your glasses or contacts. CLOSED: 12:00 p.m. – 1:30 p.m.
Verbal or Physical abuse of our Clinic Staff will not be tolerated and you may be asked to leave and it could lead to dismissal as a patient of this clinic. We require a 24 hour notice to cancel or re-book appointments or you are considered a “No-Show”. 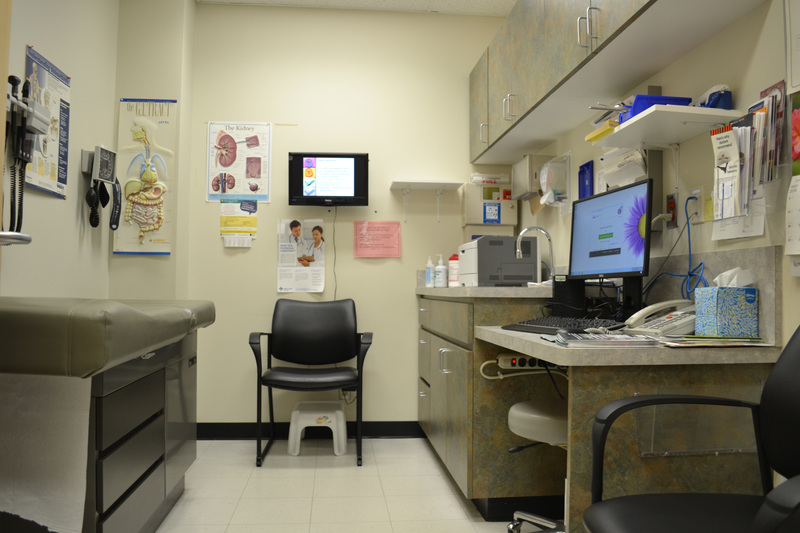 Patients with three (3) “No-Show” appointments will be subject to a $50 fee and may result in temporary suspension of services until the matter is resolved. A Clinic appointment is required for all Prescription Renewals.  Faxed prescription renewal requests will no longer be refilled – you will require a Clinic appointment for all prescription refills. Dr. Awolesi is now accepting and seeing new patients. Call now to schedule your appointment. Dr. Leena El-Isa will be looking after Dr. Richards and Dr Awolesi's patients while they are away. This site was built by the Alberta Gove​rnment and Alberta Health Services to give Albertans one place to go for health information they can trust. 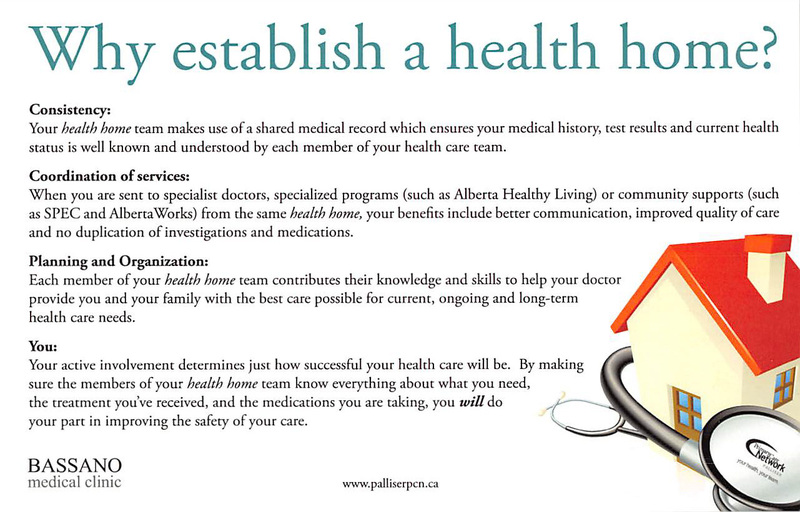 Healthcare experts across the province make sure the information is correct, up to date, and written for people who live in Alberta. 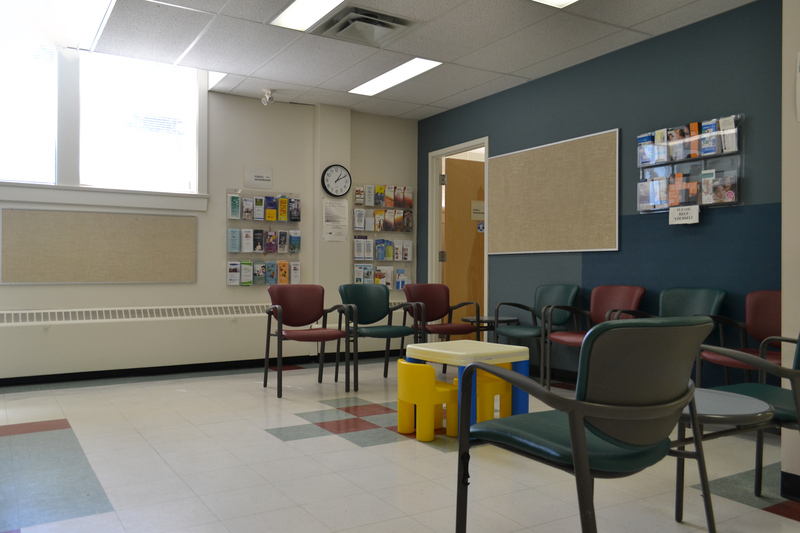 The Palliser Primary Care Network provides services for patients in south-eastern Alberta. A group of more than 70 family physicians and 60 health care professionals work together to improve primary care for our patients.